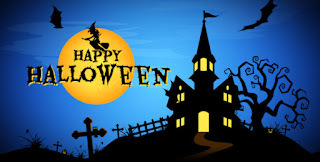 BLOG DE BILINGÜISMO "IES Pablo Gargallo": Let's celebrate HALLOWEEN! Here you have a really scary video to watch in halloween!! !